I am often asked if bankruptcy filings increase after the new year on the assumption that people top off their credit cards to full buying Christmas gifts. The answer might surprise you, and the answer is No. You see, virtually all of my debtor clients end up here not because of recklessness, but because of a set of facts where some things have been out of their control. It’s a combination of sickness, loss of job, divorce, changing economic times, and just plain bad luck. I am a believer of New Year Resolutions. Often mocked, and most often never maintained, New Year’s resolutions are nevertheless a chance to say that you will never give up. 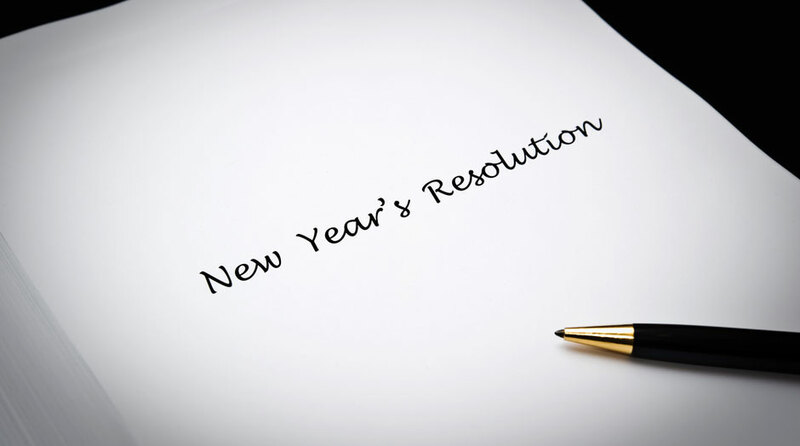 In that spirt I offer a few possible resolutions I have heard of over the years for our financial health. 2. Resolve to engage in one ‘spend nothing weekend’ each month. No restaurant. No movie. No night out clubbing. Play at the park. Check out a book or movie at the library. Do extra chores. Have a game night with friends. Sleep. 3. Resolve to take up a hobby. Virtually every client with whom I have contact after the act of bankruptcy has made some kind of life change. They take up something to enrich their life. Art, music, home improvement, exercise-something that replaces whatever buzz was derived from excess consumerism. 4. Resolve to not compare. Don’t compare your life to what you see happening on Facebook. Vacations . . . new cars. What you see is just not that better than you! Facebook is not real! 5. Exercise. The older I get, the more I am convinced regular exercise, as hard as your body will allow, creates financial discipline. It consumes your time in a positive way. It teaches discipline that extends to how your spend your money. It is a constant source of endorphins. It too, replaces the buzz derived from excess consumerism.